Hello everyone and a Happy Friday to you all.  As we have a long weekend coming up (if you take an off on Monday), I thought this is the perfect time to share what I do to unwind and relax. I feel it is very important to take some time off for yourself. We get so busy with our hectic schedule that we forget to give time to ourselves. So this is what I like to do after a long, busy day. 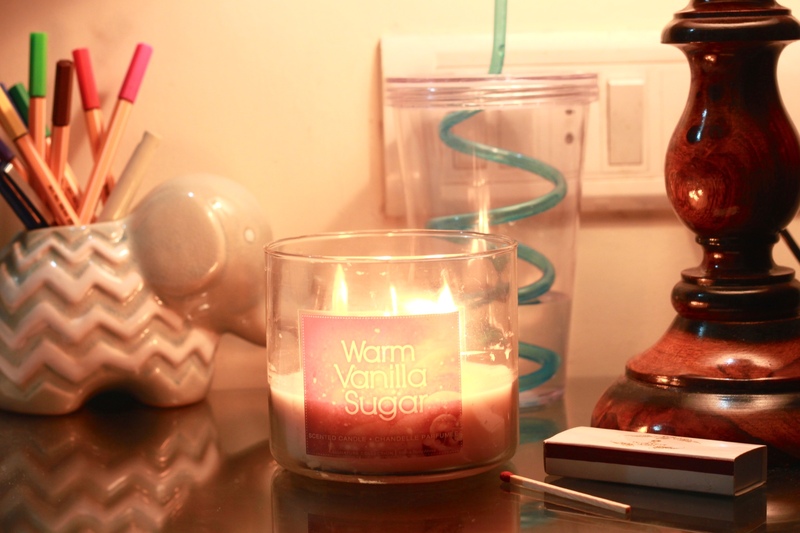 The first thing I do I light a nice wintery candle on my bedside table. I am absolutely obsessed with Bath & Body Works Candles. They burn perfectly and the entire room gets filled with their fragrance. Then i go on to put on this cute snuggly robe, while I get myself ready for the night. I am making a conscious effort to take care of my skin, especially during winters. I take off my makeup, cleanse, apply my much loved Kiehl’s Midnight Recovery Concentrate and moisturize. 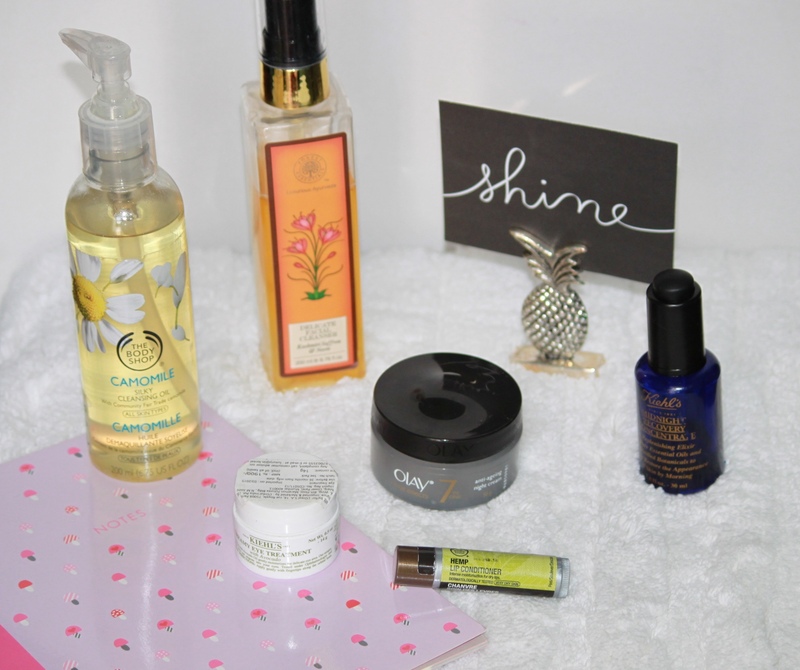 I have done an entire post on my Winter Night Time Skincare Routine (click here to read). Next, I go on to make myself a cup of tea. 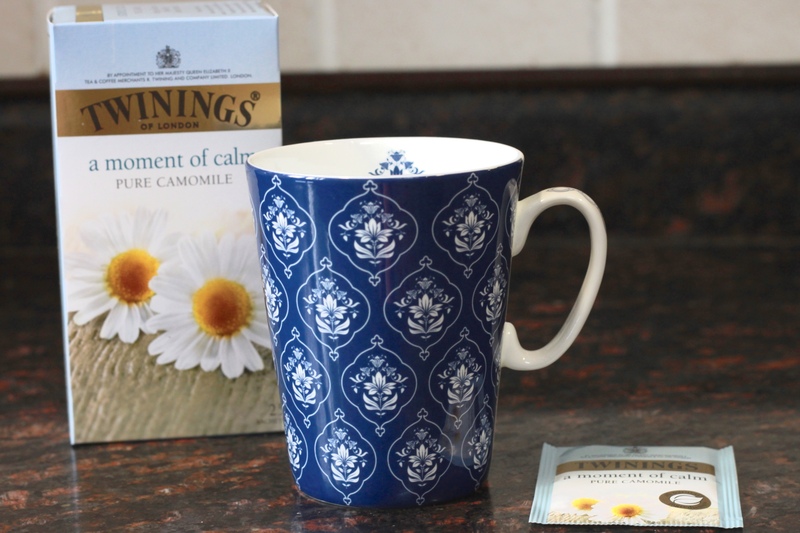 I usually have a Chamomile tea at night as it helps to relax your body and stomach. During this time my husband also gets in the bed. Sometimes we watch some episodes together. These days we are on a Mentalist marathon. Other days when I don’t want to watch TV, I usually read a book or watch Youtube videos. I am currently reading this book called Calm. 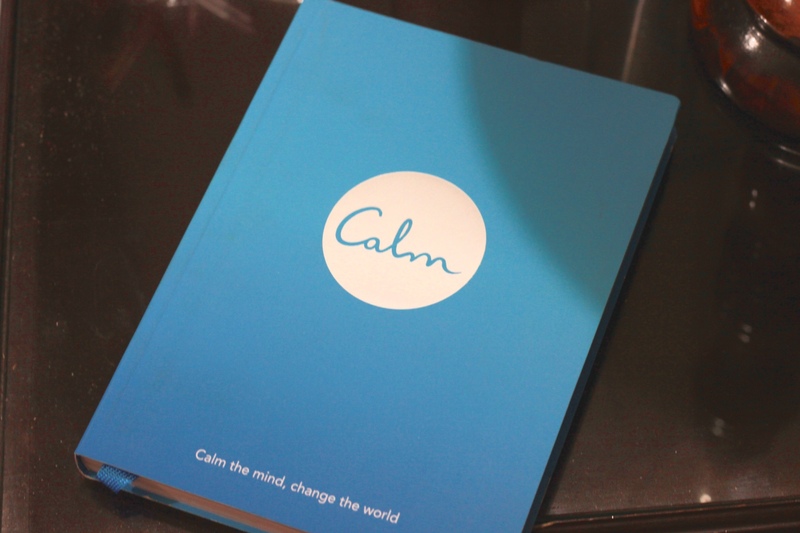 I have just started reading this and it is not a typical book that tells you how to keep calm and do this or that, but it has short write-ups, activities etc. that help to unwind. Lastly, before going to bed, I apply little moisturizer on my hands and feet. I spray some pillow spray on the pillow (obviously) and apply the roll-on on my wrists and go off to sleep. I love this duo from This Works. I am not an insomniac, but I just like the smell of this spray. It is infused with natural essential oils of Lavender, Vetiver and Wild Chamomile. The French Lavender combines therapeutic qualities to relieve tension and insomnia. Vetiver helps to reduce stress, settling the nerves and establishing a feeling of balance, whilst its sedative action also treats mental and physical exhaustion. Wild Chamomile’s relaxing aroma deeply soothes, with an almost sedative effect to calm body and mind.